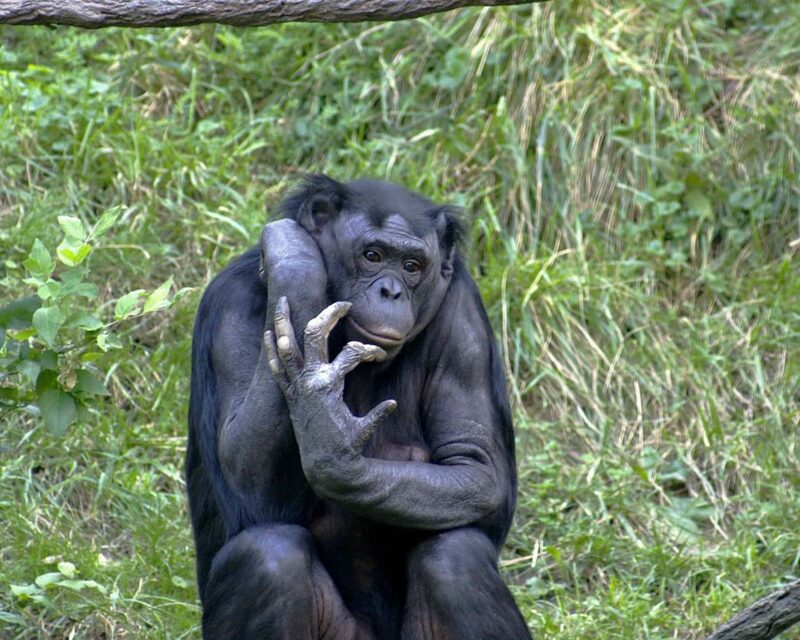 The Hominidae form a taxonomic family of primates, including four extant genera: chimpanzees and bonobos (Pan), gorillas (Gorilla), humans (Homo), and orangutans (Pongo). The term “hominid” is also used in the more restricted sense as hominins or “humans and relatives of humans closer than chimpanzees”. In this usage, all hominid species other than Homo sapiens are extinct.